Manuka Honey has probably made a name for itself thanks to a little-known family called the Kardashians. The sisters are known to be huge fans — which, in return — means everyone and their moms are now adding this new wellness/beauty trend to their everyday routines. Why? 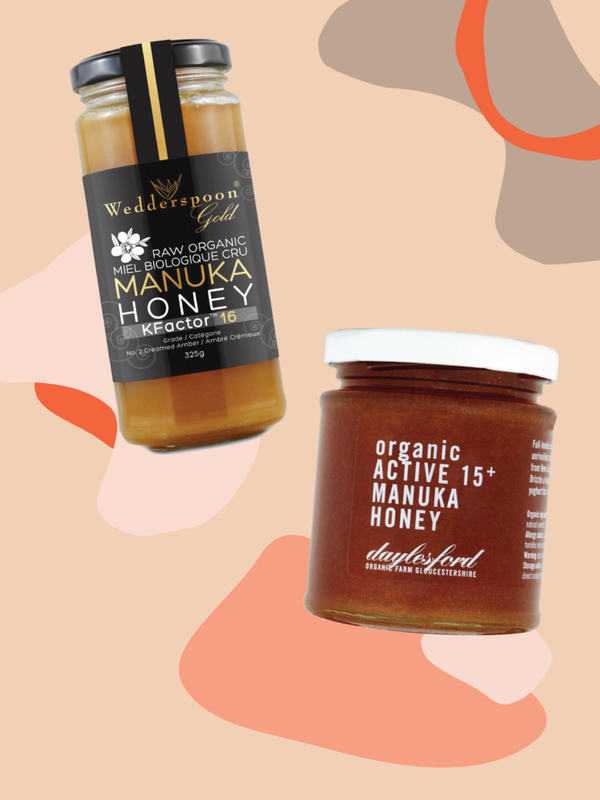 Well, aside from the fact that everything the Kardashians touch seems to go viral within minutes, Manuka Honey is something you *actually* want to invest in. But before you blindly throw your money into buying a jar of liquid gold, scroll below to see why you need to add this ancient health elixir to your pantry. 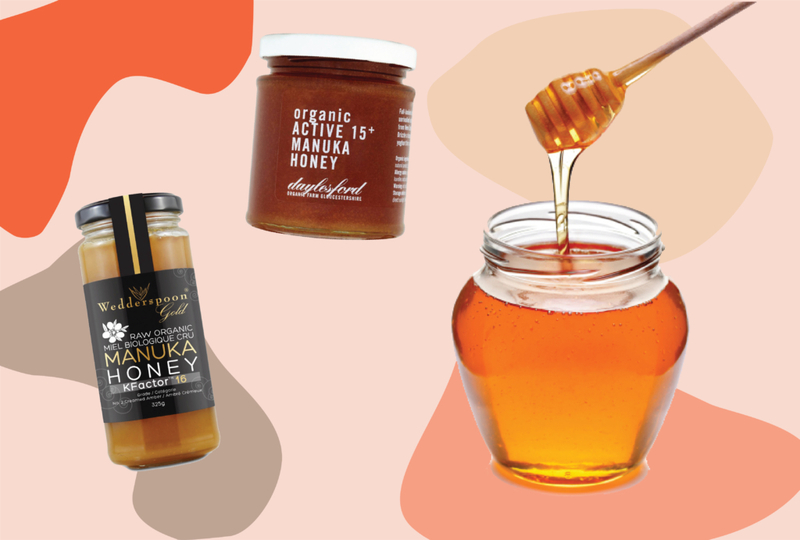 So like, what is Manuka Honey, anyway? The UMF is there to put the Manuka Honey through a science-based test to indicate the quality and “activity levels” of each specific product to help determine the different concentration levels of these compounds and then gives a rating (from 5+ UMF to 20+ UMF) to help retailers and buyers know which brands have the real deal. Be ready to fork over a nice chunk of change. To be completely frank, Manuka Honey is. Not. Cheap. A 250-gram jar can put you back $30 USD and that’s not even the most expensive kind — it’s even a little out of Winnie the Pooh’s budget. 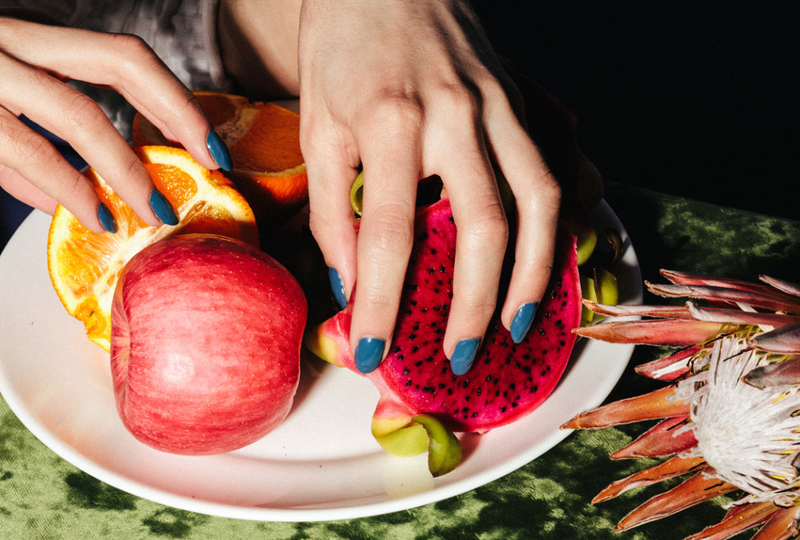 But if you want the good stuff, you may want to create a whole new budget for this wellness trend. Basically, what determines the price is the UMF grading system; the higher the grade, the more money you’ll be handing over. For instance, 20+ Manuka Honey is known to have one of the highest concentrations of the MGO compounds. However, the good news is all you need is 10+ UMF to truly reap the benefits. So you can save a *little* bit of cash if you want to. Is there a certain way to use Manuka Honey? Uh, yes. Like, a lot. Manuka Honey is a gold mine for everything and anything beauty and wellness. 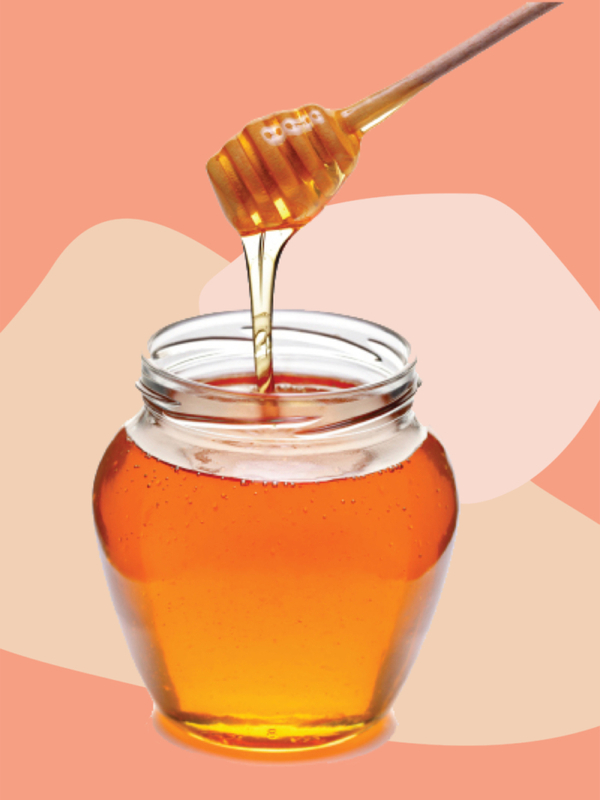 From face masks to bath time to curing a common cold, check below for all the ways you can incorporate this honey into your everyday routine. Helps Relieve Sinus Issues: Because of its microbial properties, Manuka Honey can kill bacterial biofilms that are present in minor sinus infections when placed in the nasal cavity. While it doesn’t do the job for major sinus infections, according to a study, it can be a good substitute when antibiotics and steroids are not available.